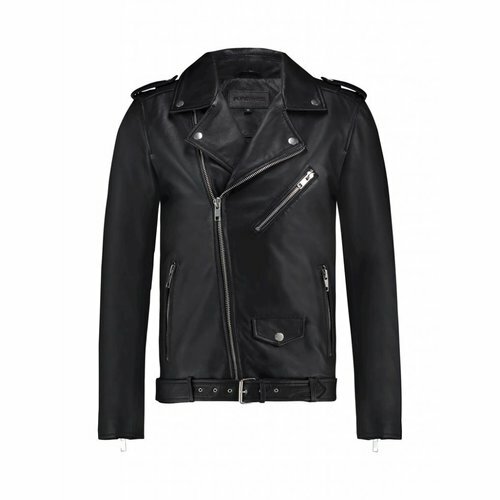 Classic black leather biker jacket, made of 100% genuine calf leather. Detailed with a soft brushed finishing, ventend snaps at the shoulders, three zip pockets at the front and one interior pocket. 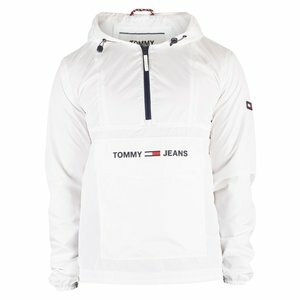 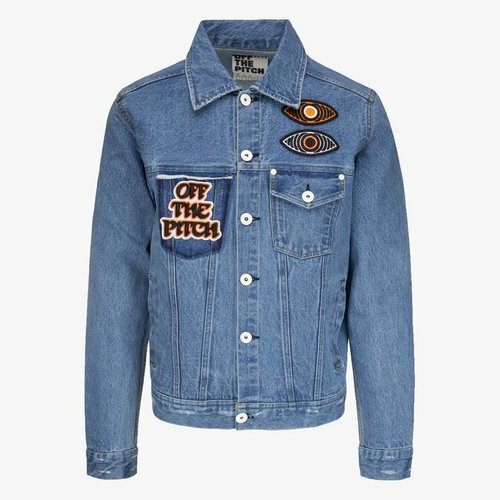 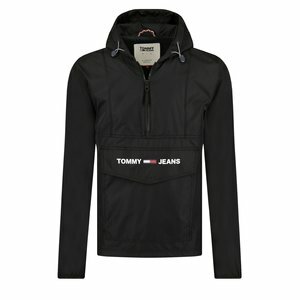 Toon je hart voor het milieu met dit eco-friendly bomberjack dat is gemaakt van (deels gerecycled) nylon. 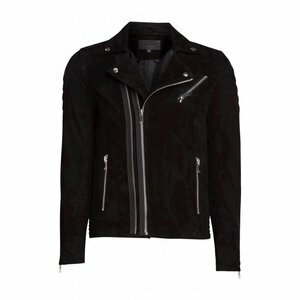 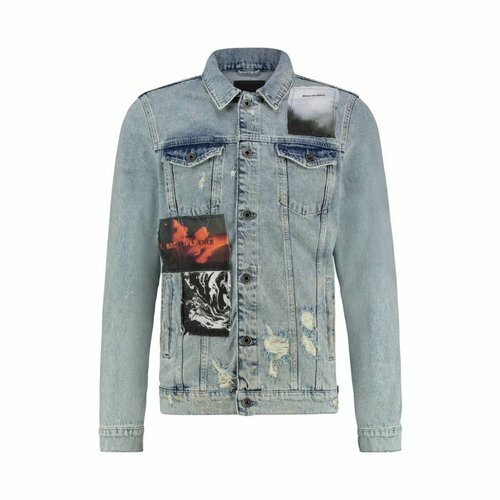 Purewhite men's black suede biker jacket. 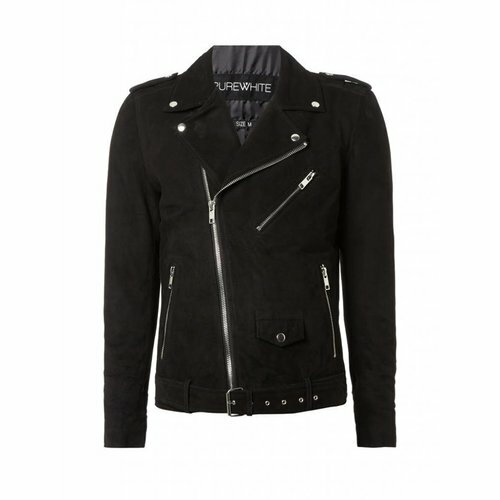 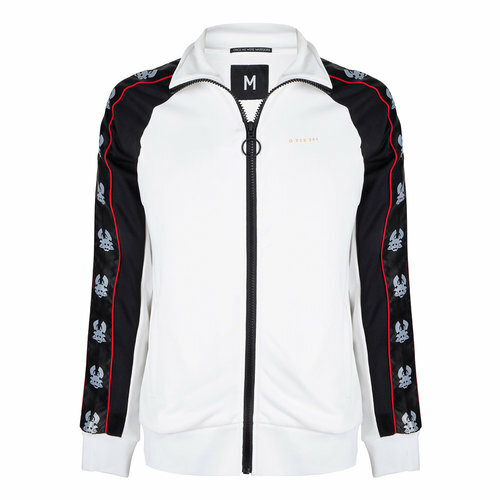 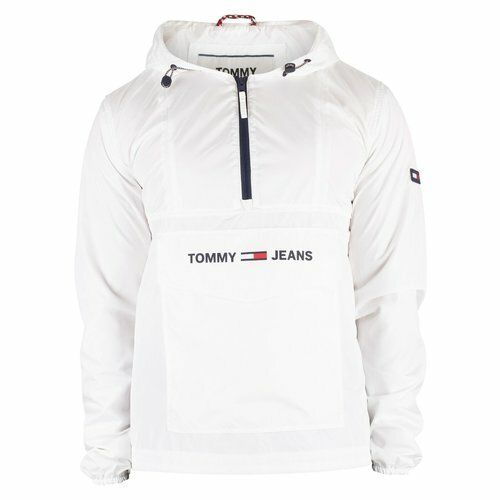 This Purewhite jacket is made of 100% genuine calf leather. 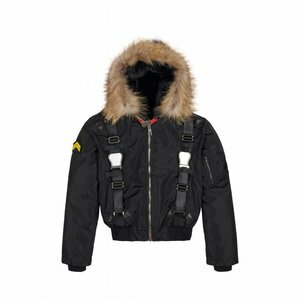 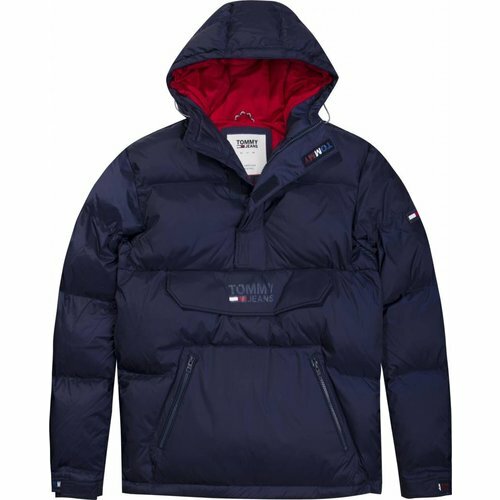 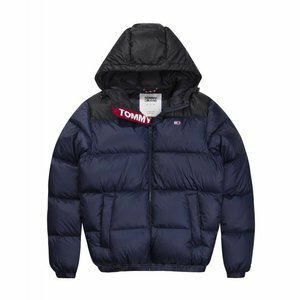 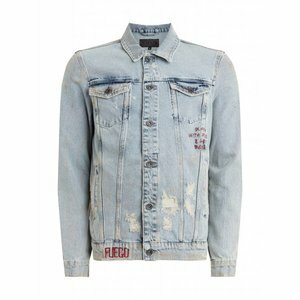 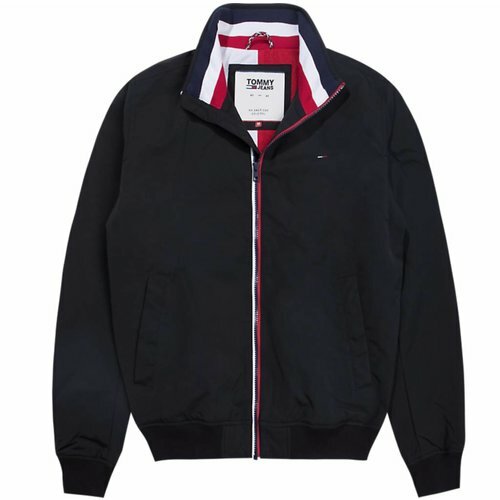 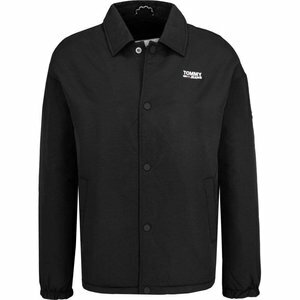 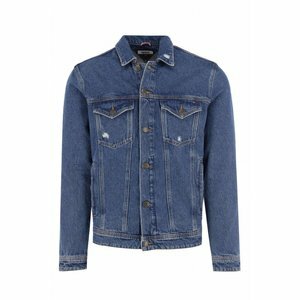 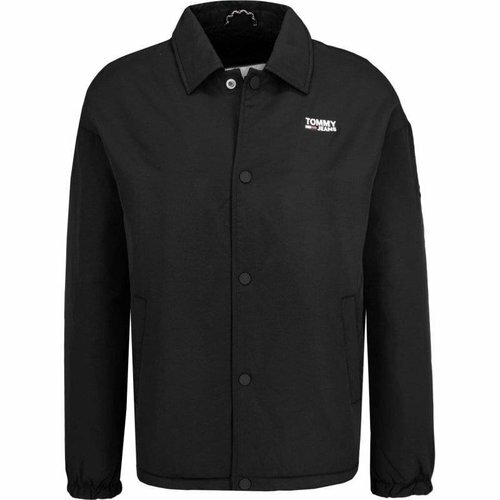 Detailed with a soft brushed finishing, quilted padded shoulders, three zip pockets at the front and one interior pocket.